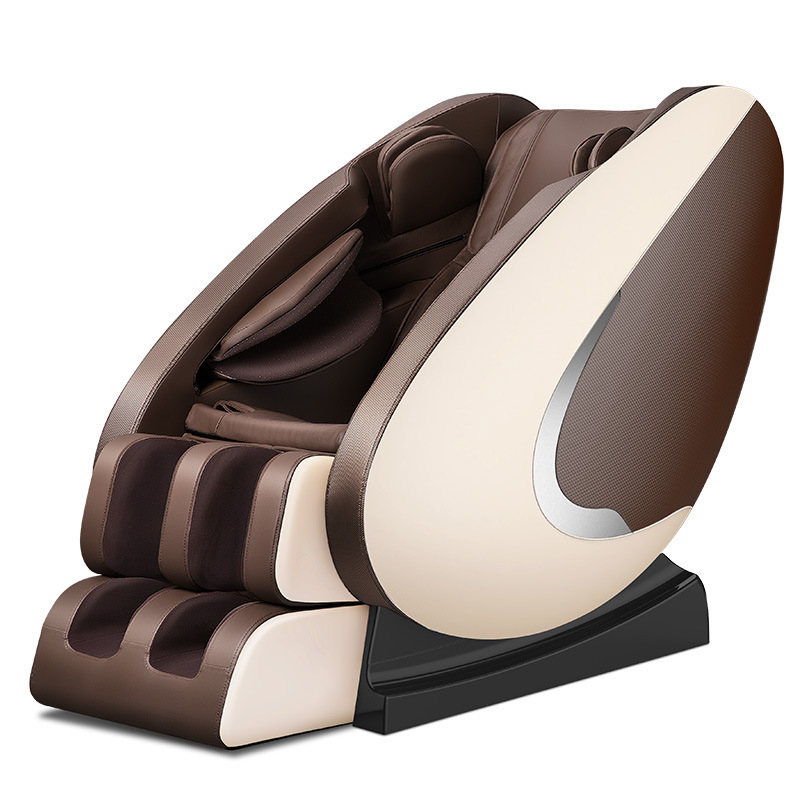 1.Newly developed S-L shape massage track realizes the massage from back to thighs. 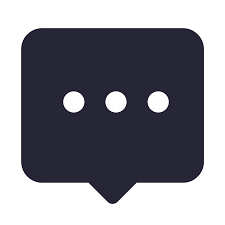 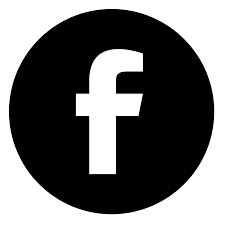 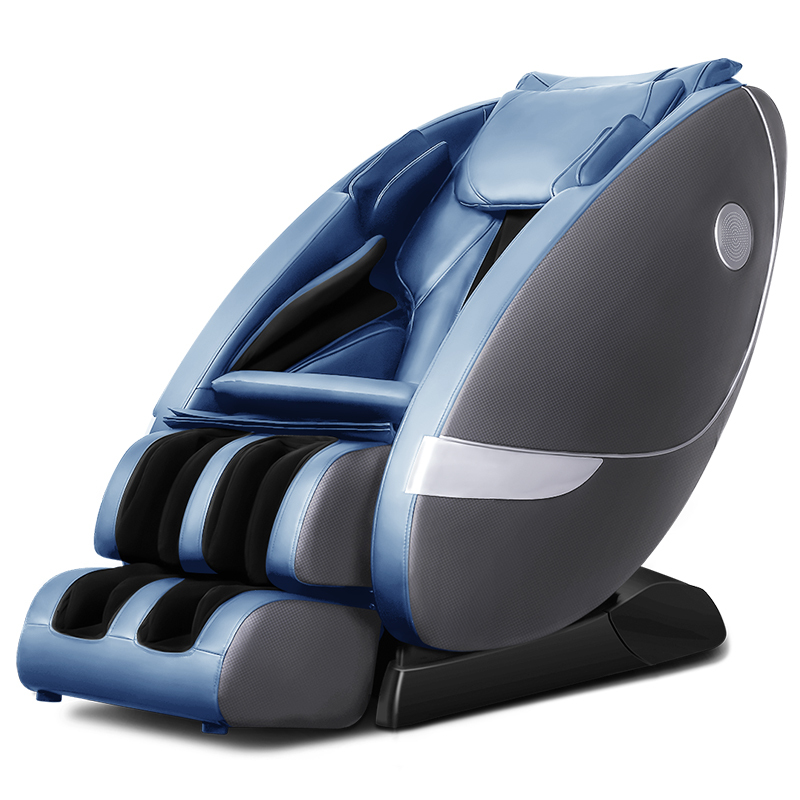 2.Zero gravity ,zero pressure:when its angle is as 127 degrees, the user's weight will spread to the chair and release the gravity. 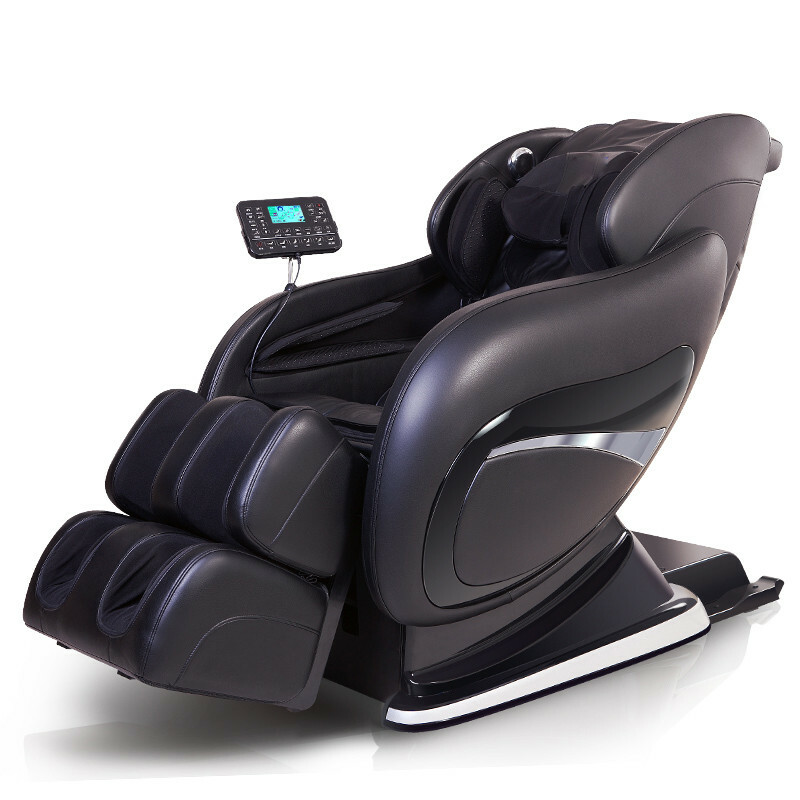 3.Footrest stretch flexibly up to 18cm to ensure whole body massage. 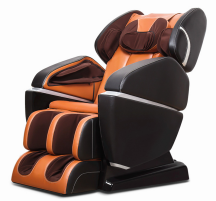 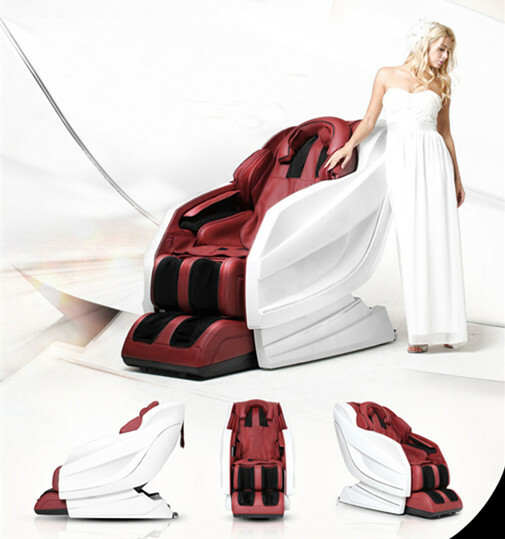 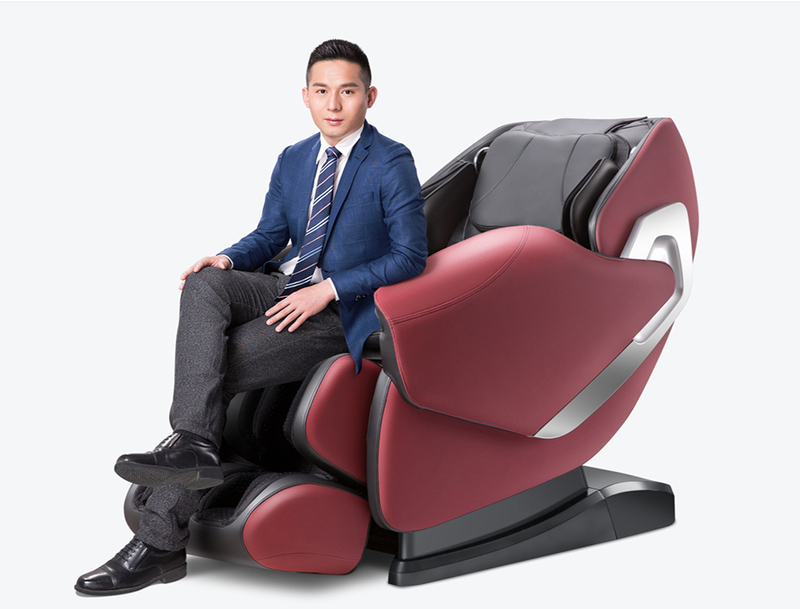 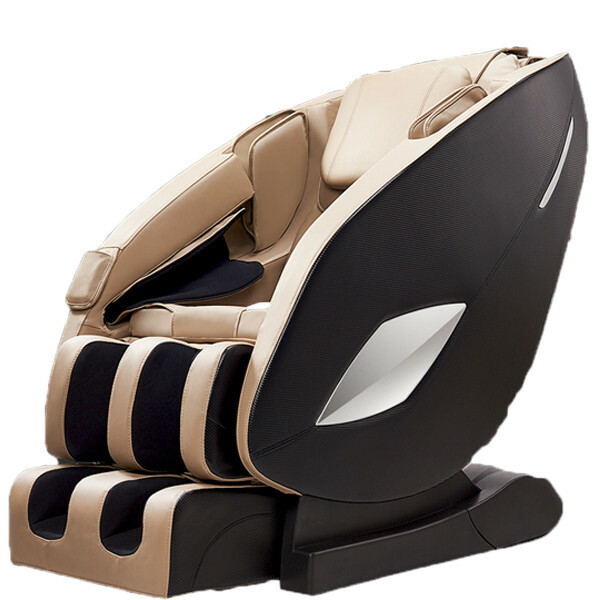 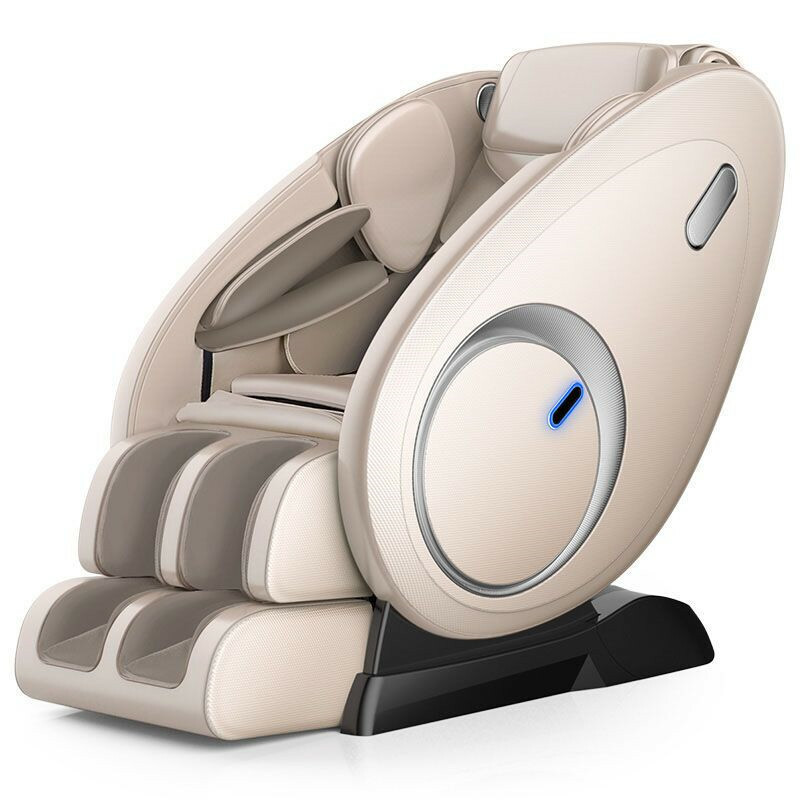 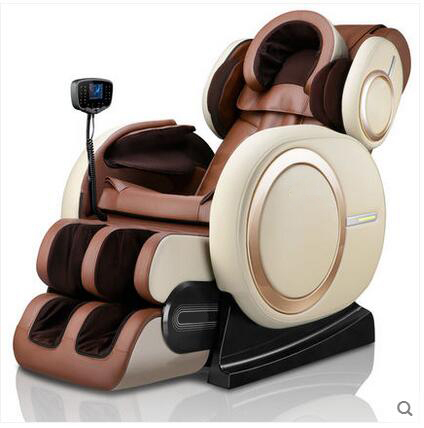 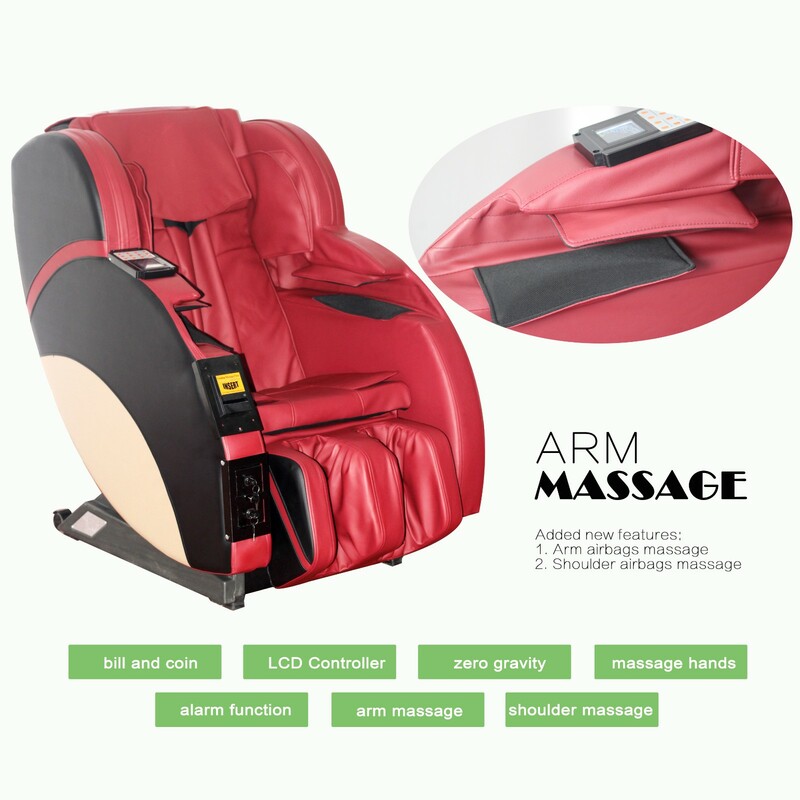 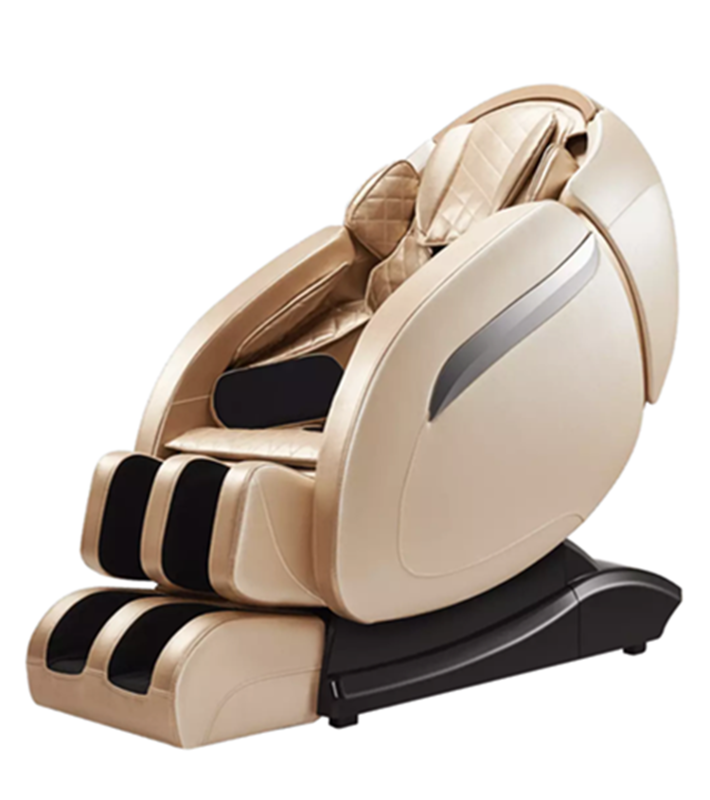 4.Rollers on soles and airbags massage for legs and instep activate the marvelous massage experience.